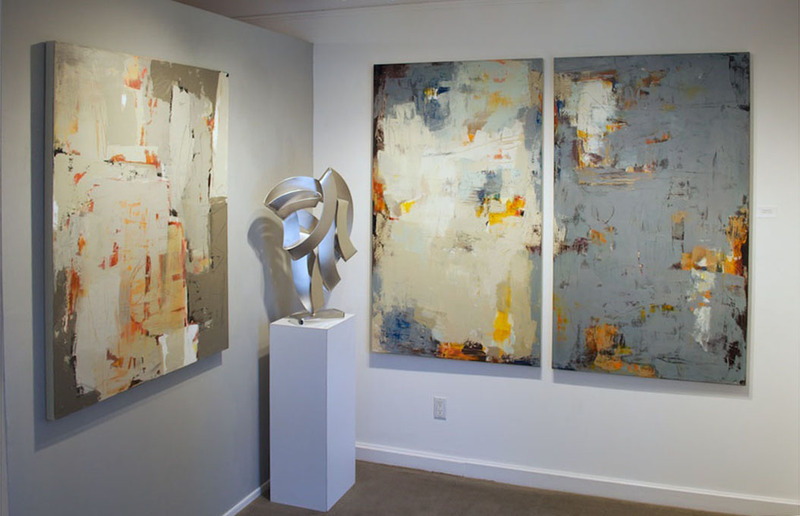 We have posted a few installation photos of Martha Rea Baker’s paintings at Karan Ruhlen Gallery on Canyon Road in Santa Fe, NM. 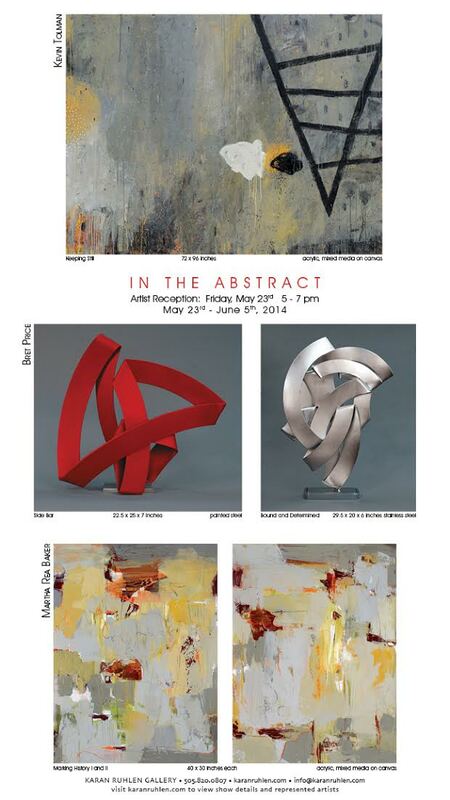 The “In the Abstract” opening on Friday, May 23 was a great success despite the stormy weather. 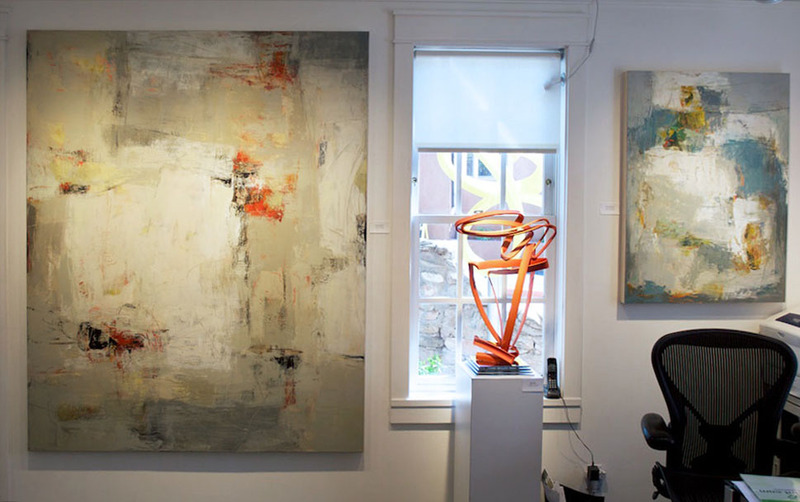 Baker’s new work was well received with four paintings selected by collectors. 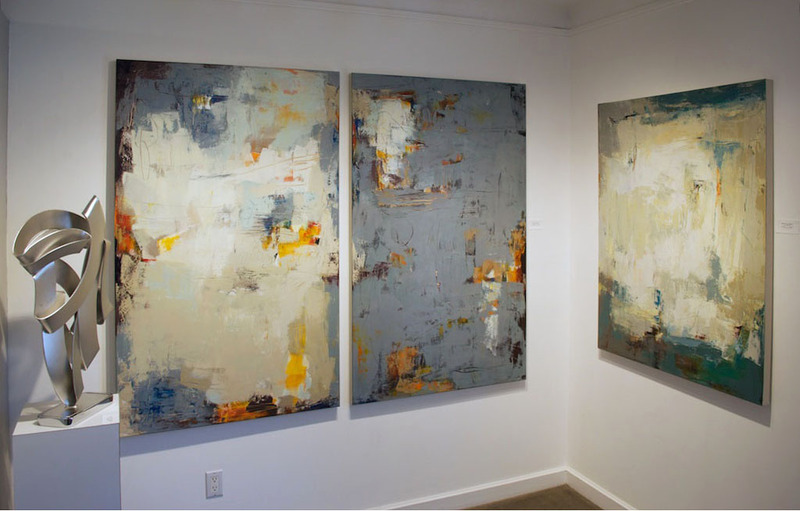 Two of the paintings in the original installation were sold before the photos were taken. 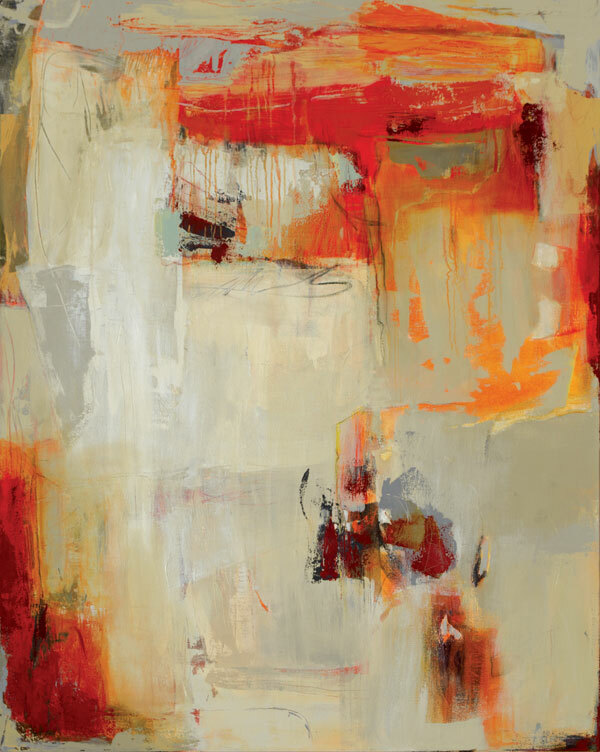 We will post them below. 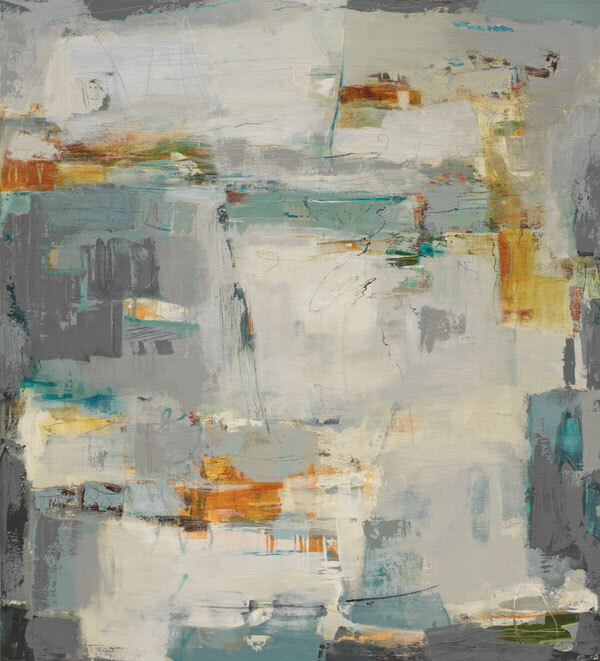 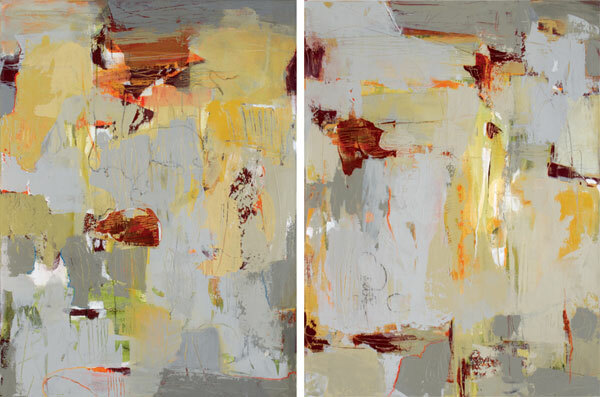 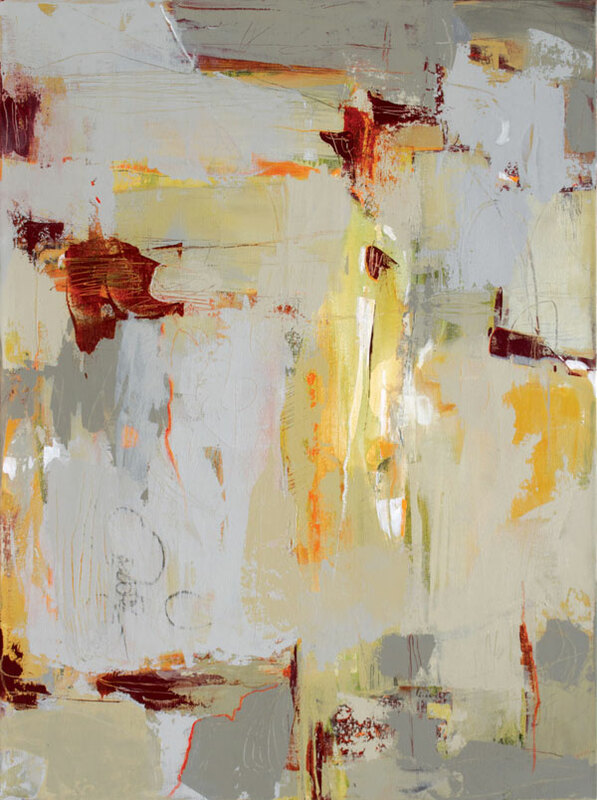 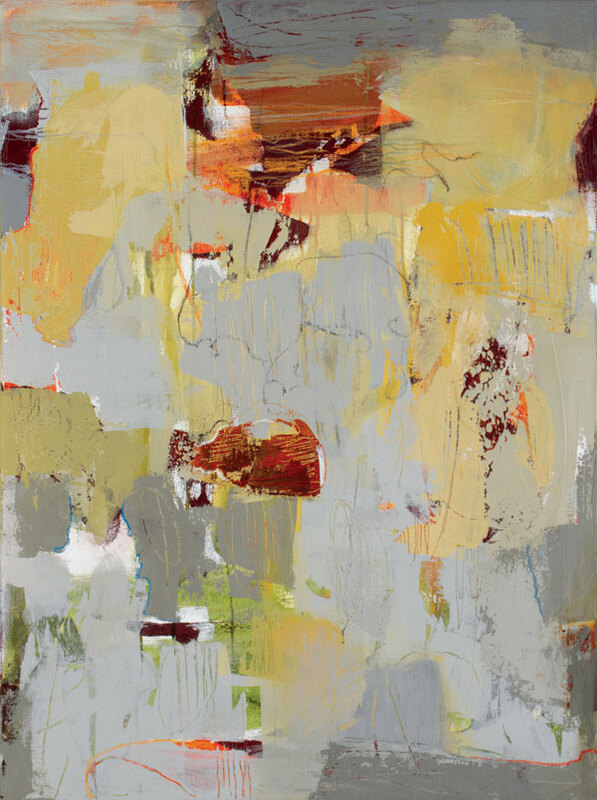 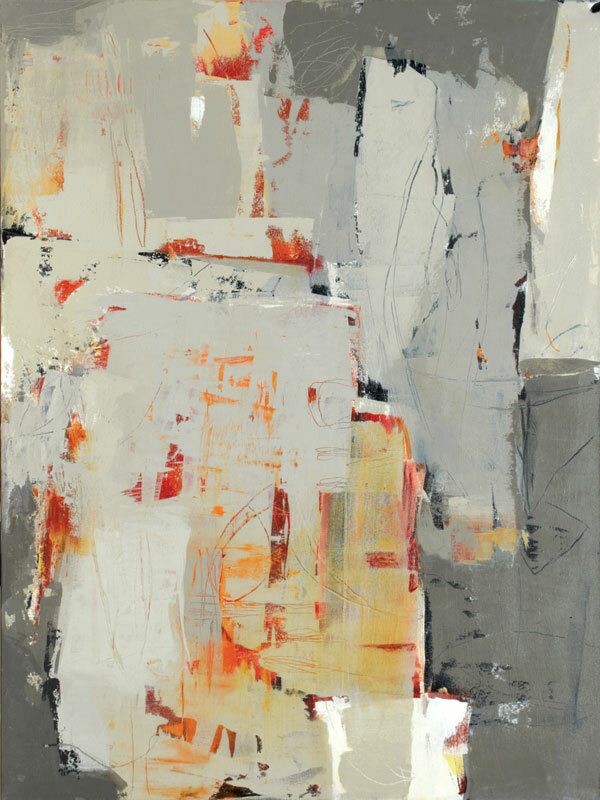 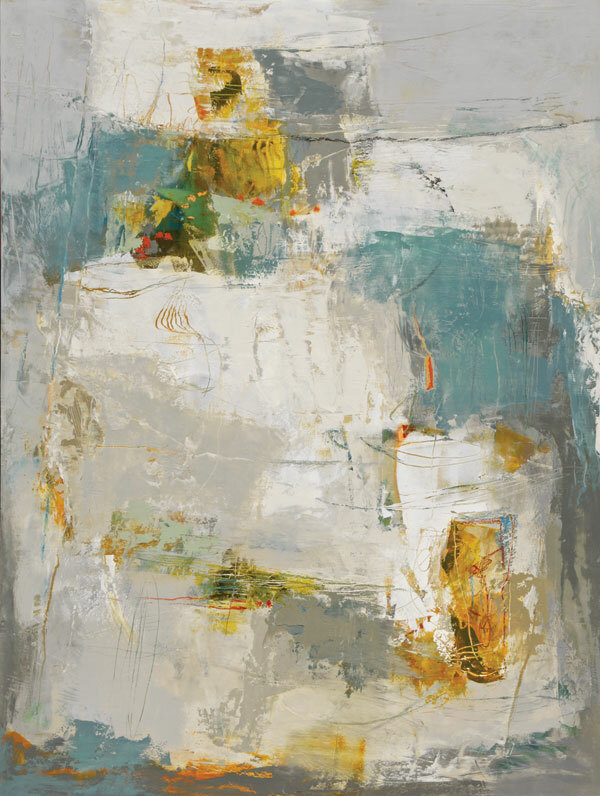 Martha Rea Baker will be one of three artists featured in an abstract show opening May 23rd at Karan Ruhlen Gallery on Canyon Road in Santa Fe. 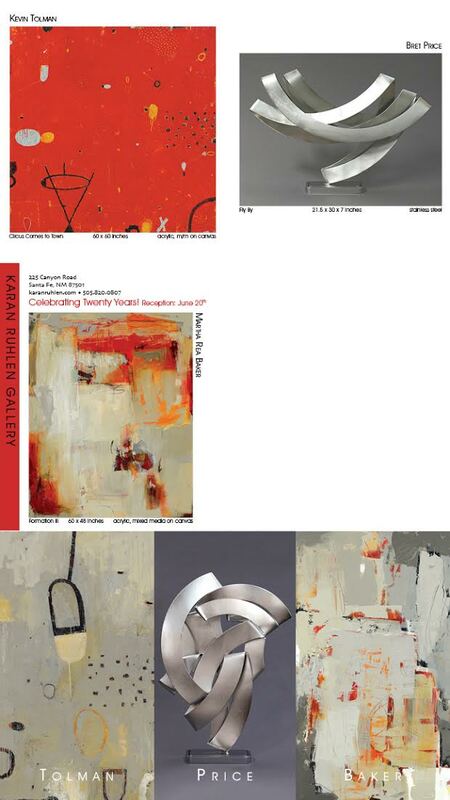 Here is a sneak peek at a few of the new paintings Martha will be showing in this exhibit.